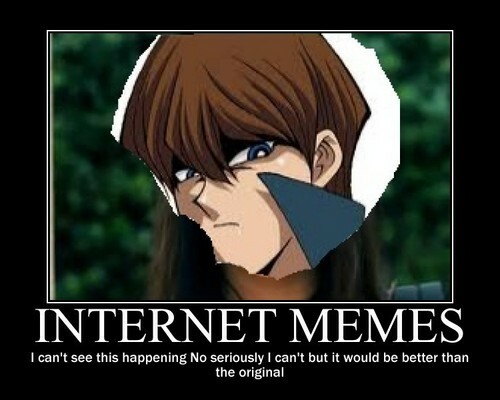 Internet Memes. oh crap. HD Wallpaper and background images in the Yugioh The Abridged Series club tagged: yugioh rebecca black friday evolution abrigded funny or not. i think yumi and yugi are hot! 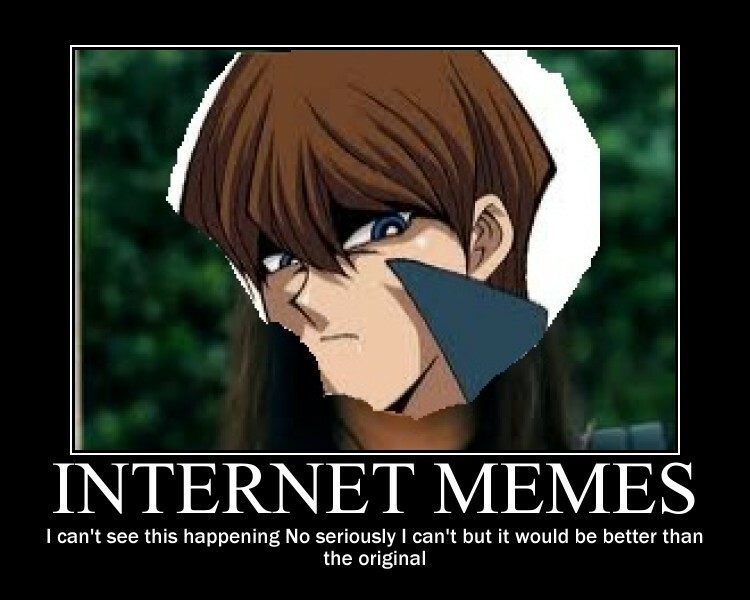 i agree with bakurasfriend9 on the Yami and Yugi are hot thing! although i don't know if you mean together hot or just hot individually. I like them together!